Easter is just a few weeks away, and stores around the country are filling their aisles with bunny-related chocolate and treats. Before you grab a selection and throw them in your cart, though, read on to find out which candies won’t totally break the calorie bank. 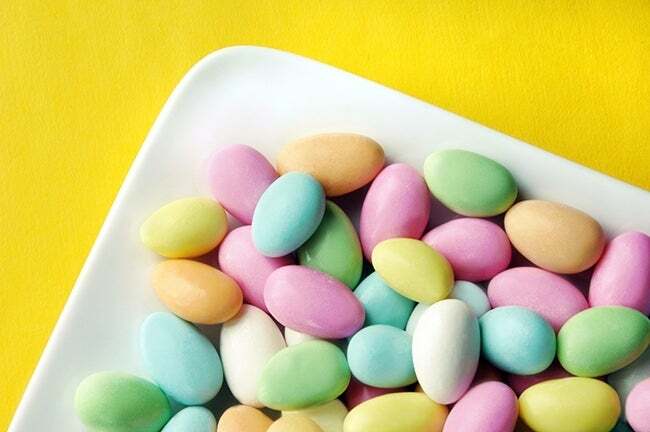 This classic school-time favorite is one of your best bets if you’re craving an Easter-themed sweet. Each wrapped mini treat contains 45 calories, less than 4 grams of sugar, and less than 1 gram of fat, so munch away! 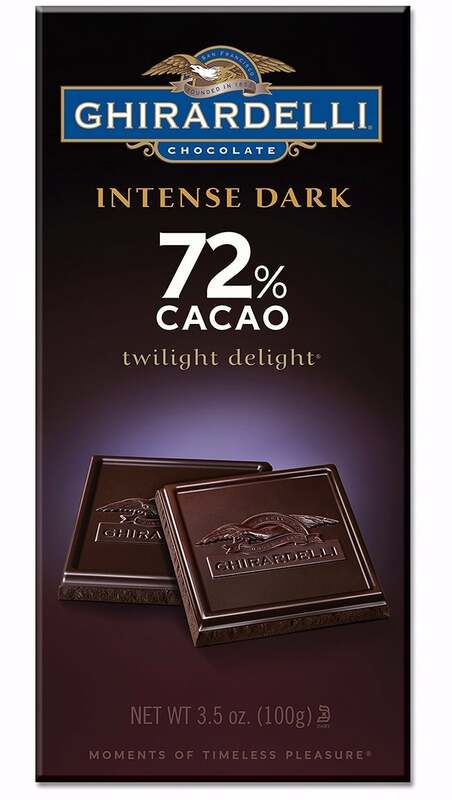 If you love a little chocolate in your Easter basket, stick with the high quality, dark stuff. Dark chocolate with 86% cocoa is high in antioxidants and low in sugar, making it a much smarter choice than the traditional chocolate bunny. It’s tempting to grab one of those cheap bags of fun-sized chocolate bars, but if you do, make sure to go for the mini KitKat bars and leave the rest for the kiddos. 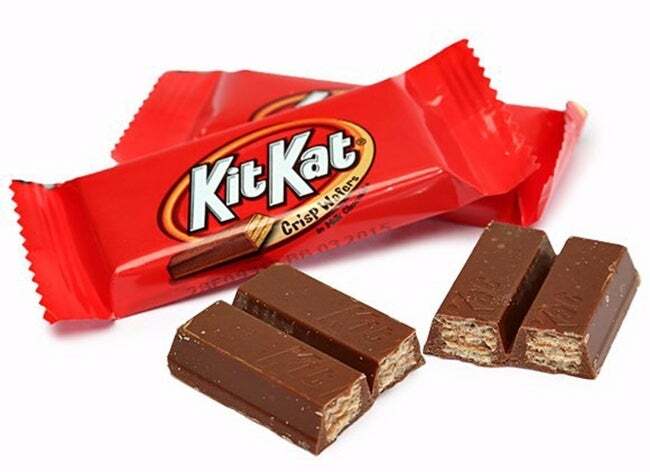 One fun-sized KitKat is just 42 calories and only contains 4 grams of sugar and 2 grams of fat. 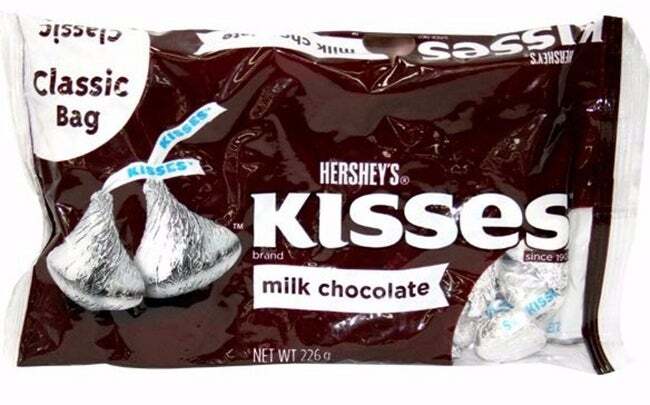 Another auto-buy for many candy lovers, Hershey’s Kisses are a great option for some Easter snacking if you pay attention to portions. Each kiss contains 25 calories and less than 3 grams of sugar, so you can have a handful without totally ruining your appetite for brunch. 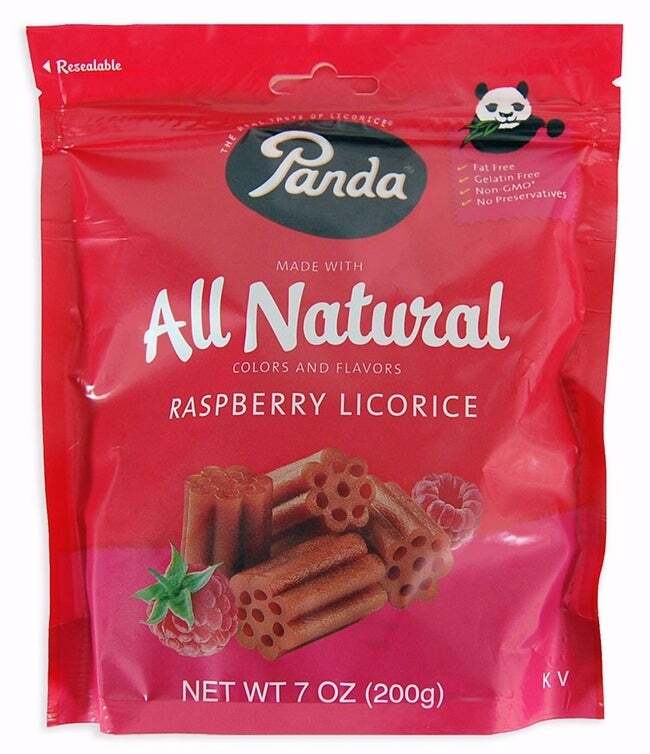 Licorice is one of the healthiest candy options out there since it’s chock full of antioxidants, so if you’re a licorice lover, stock up! 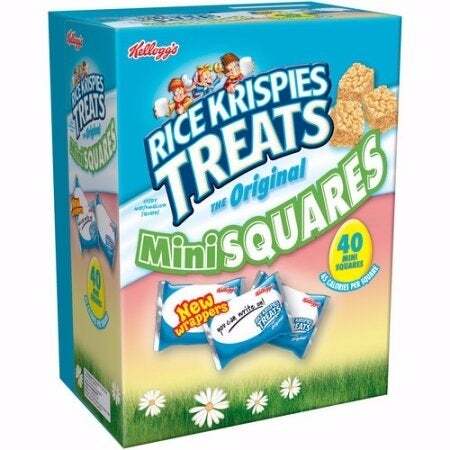 Five small piece of the stuff will only set you back 43 calories and contain less than 6 grams of sugar and no fat. An Easter favorite, the peanut butter egg is a delicious, portion-controlled treat. 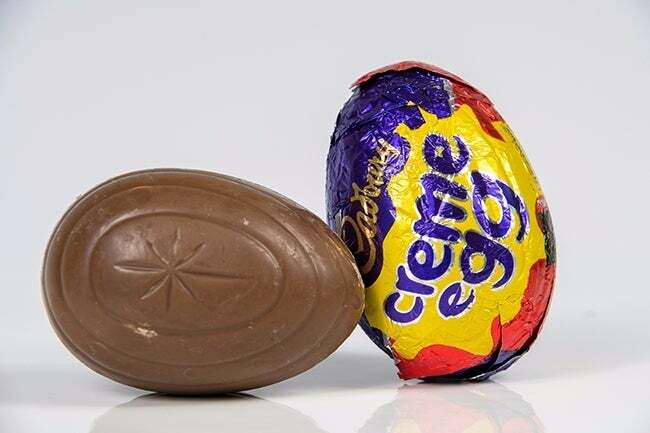 Each mini egg contains 85 calories, 5 grams of fat and 8.5 grams of sugar, as well as 4 grams of protein and 1 gram of fiber, so it’s a sweet treat you can feel good about. 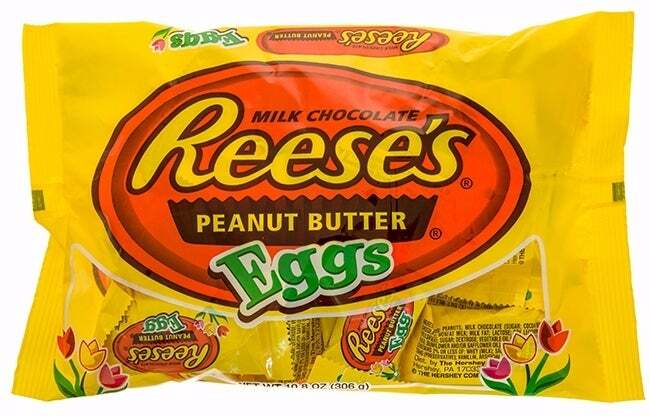 Though these eggs are insanely popular, they’re one of the worst candies you can munch on during the Easter holiday. Each egg is 150 calories and 20 grams of sugar, which is the maximum recommended daily sugar intake! Another insanely sugary snack, these nuts take all of the healthy fats and proteins contained in almonds and cover them with a sickeningly sweet coating that also happens to taste disturbingly like chalk. Don’t let the cute shapes fool you! 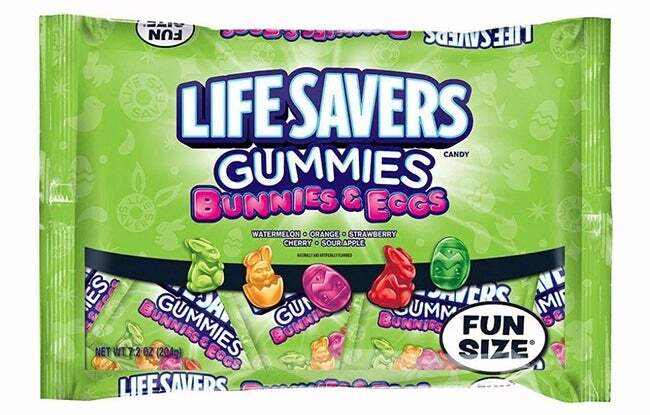 This candy is not worth the effort it takes to chew through that gelatinous gummy bunny. They’re basically just sugar, so you’ll experience a crazy sugar high and low soon after devouring them. If you’re set on eating gummies come Easter Sunday, go for an organic brand, as they tend to be sweetened with fruit juice and are therefore lower in sugar. 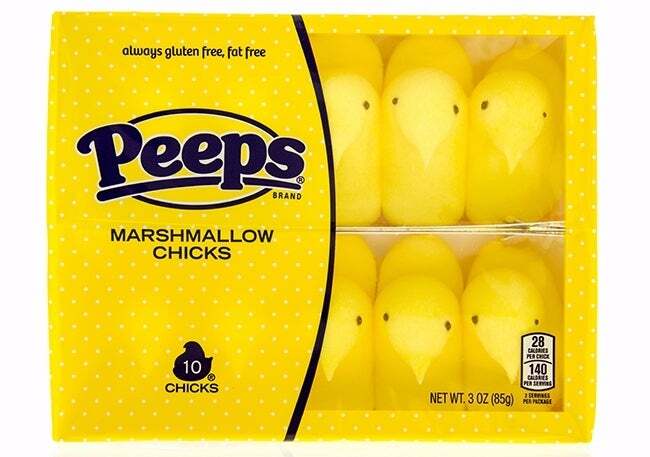 Perhaps the most classic of all Easter sweet treats, the Peep is a divisive candy—love by some, hated by others. These strange little marshmallows are almost entirely sugar. 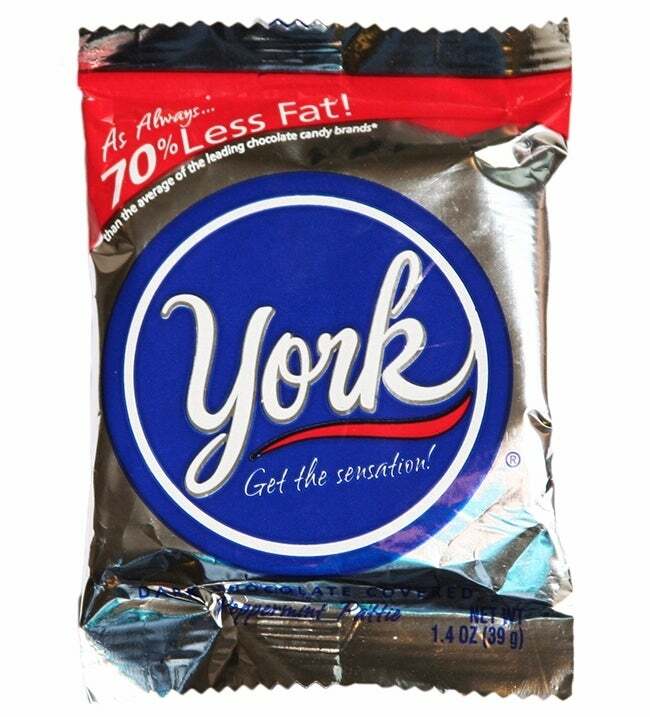 Two will set you back 55 calories and 13 grams of sugar, so they won’t do massive amounts of damage if you can’t resist them, but they’re still not great for you. Ah jelly beans, Easter kryptonite. 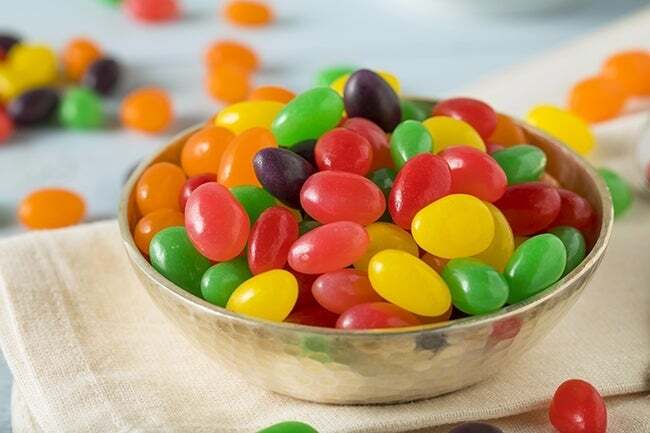 We were incredibly saddened (but not surprised) to read that these little beans of delight are entirely sugar, and just 20 of them contain a whopping 35 grams of sugar. Guess we’ll be leaving them out of our grocery carts this year! Though these minty delights are coated in dark chocolate, which we all know is super healthy, each patty is 140 calories and contains 25 grams of sugar. Take this guide with you when you go shopping for your Easter baskets to ensure the Easter bunny fills your baskets with both delicious and healthy treats.